A combined military force Friday morning raided Uganda telecommunications giant MTN Uganda’s data Centre. The raid was carried out by officers from Internal Security Organisation (ISO), Chieftaincy of Military Intelligence (CMI) and Police detectives. Information we obtained indicate that, an engineer of MTN who was charged with keeping keys was arrested and led to the data Centre in Mutundwe. 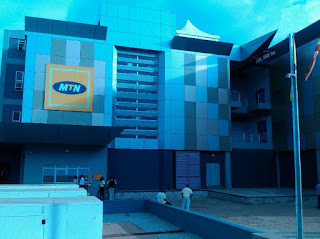 The highly trained servicemen armed with IT experts and commandos demanded that the server room be opened immediately, MTN refused to open the strong doors and an order was issued to hack into the doors and open the strong room forcefully by the commanding officer. MTN security was overpowered by commandos who had powers not to listen to any orders from anyone but arrest whoever interfered in the operation. It took close to five hours but finally they got in and quickly carried out their mission. Upon gaining access to data centre detectives searched servers and copied all the files they wanted. Reason for raid could not be readily established but some sources revealed that security forces raided MTN for under-declaring telephone calls hence cheating on tax revenues. 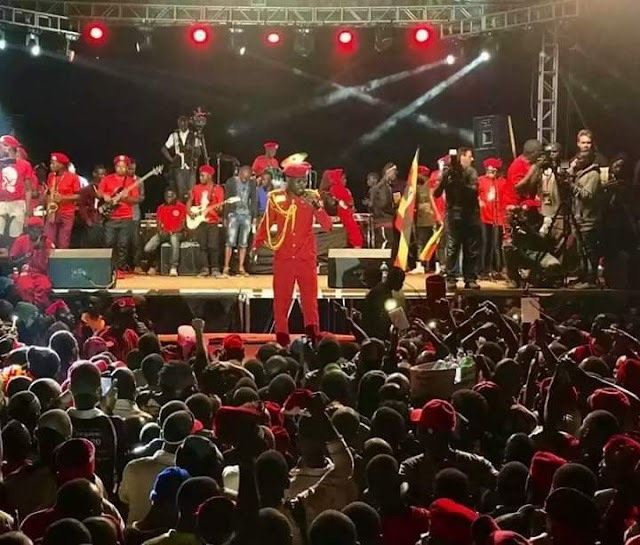 Other sources said that the Kololo Data center was being used by Rwanda to spy on Ugandans. The raid was carried out this week on Monday. Police is yet to release the statement and MTN has still remained tight-lipped although promised to give statement later.